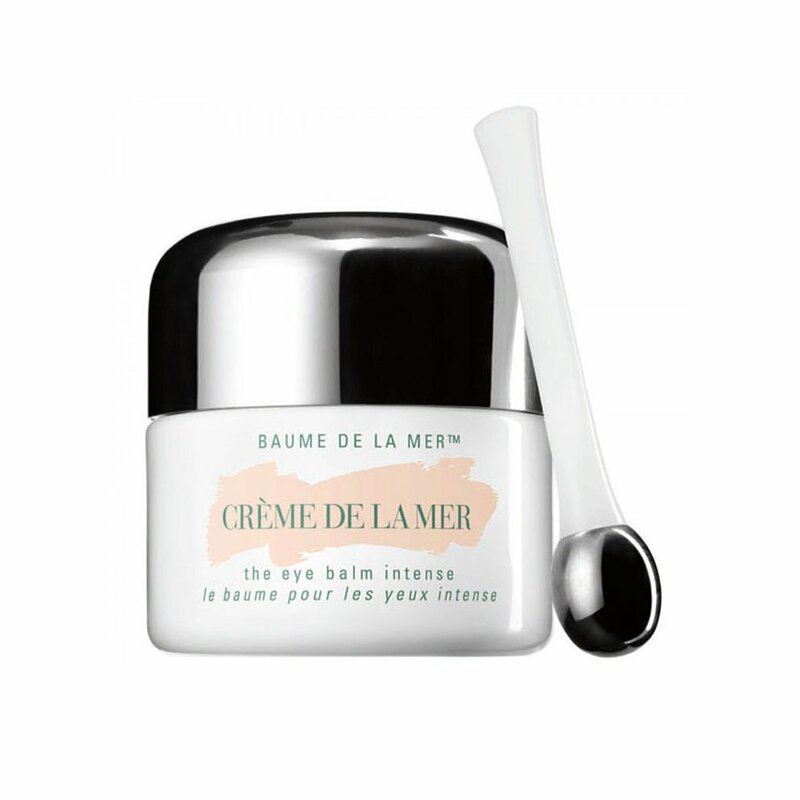 This intensive balm utilizes three unique formulas of Miracle Brothâ¢, the heart of La Mer's profound powers of transformation, and an exclusive marine ferment to energize the skin, helping soothe and reduce visible puffiness. 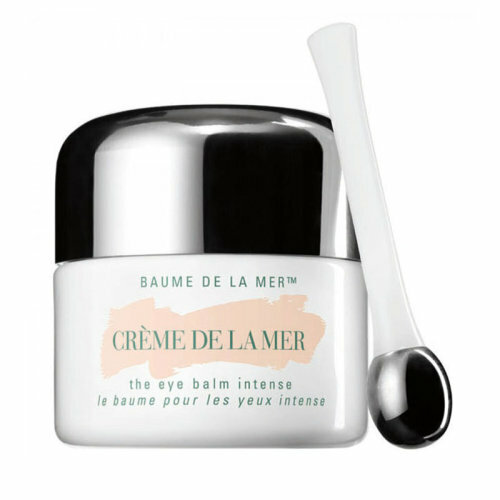 Suspended with a mesh-like sea gel, the Marine De-Puff Fermentâ¢ works with a rare tourmaline to deeply condition, smooth and hydrate the delicate eye area. Lines and wrinkles are visibly diminished and skin appears firmer and more lifted. Apply with a specially engineered, silver-tipped applicator to cool the skin and improve micro-circulation on contact. This Skin Protectant is a must-have for every skincare fanatic!